What is The Family Preservation Project? I don’t see anything in my city? 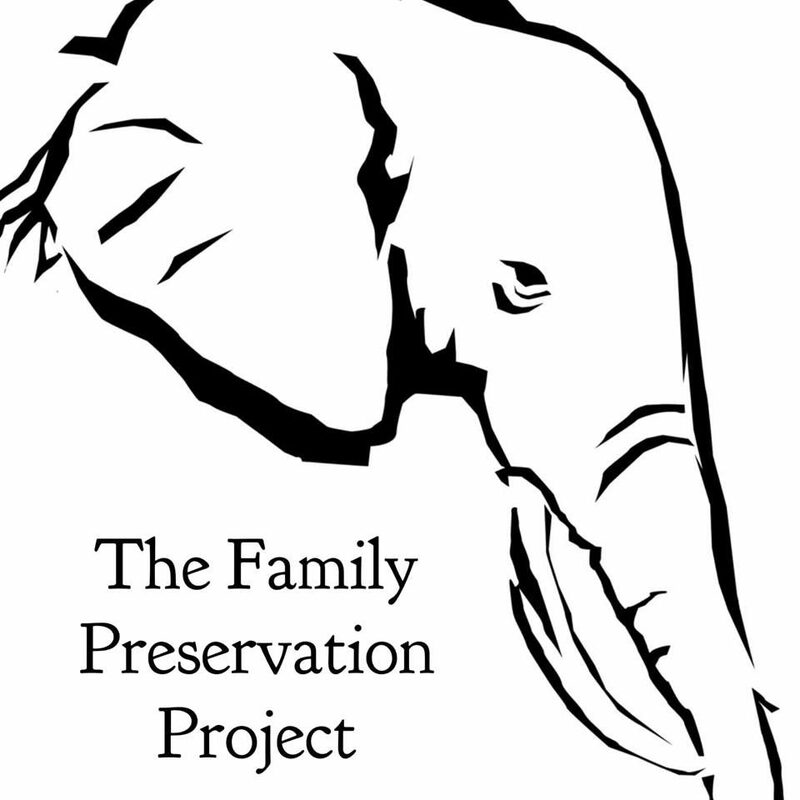 The Family Preservation Project is where Moms and Resources Meet. It is an interactive site focused on helping expectant and new mothers. Its purpose is to be a centralized resource page for mothers who might be in a moment of crisis. When in crisis, it’s difficult to find the essential time or breathing room to seek and sift through resources specific to your needs. This page has verified that every resource link provided can apply to mothers and their babies. There are similar resource pages available. The Family Preservation Project is focused specifically on the needs of mothers in crisis in order to preserve families, not separate them. Each US State has its own page for national and local resources including state-specific programs, childcare assistance, housing, shelters, food pantries, crisis centers, baby items, child support offices, etc. Simply go to the Find Your State section of this page or any Search Bar and type in your specific state. From there, scroll through a variety of available resources specific to the needs of mothers and babies. Each state will have a Putative Father Registry link as well as Adoption Laws and Revocation Periods specific to the respective state. If you have decided to end an adoption plan, a non-profit organization has been provided to walk you through that process. If you have any questions about what a state program or private service may entail, please visit the explanations provided on the page: Terms. Please read Page Maintenance immediately below for more information. Yes! The page is expanding. The Family Preservation Project began in February, 2018 and services are added daily. Over 20 service links are added every day. The page will be continuously evolving to add and maintain current links. If you find that a link is broken or a service is no longer available, please contact the page so that the information can be corrected. Also, please contact the page if you would like to share a service that is applicable. Services that are linked to the page have been vetted in order to promote Family Preservation and not adoption services. Services have also been vetted to filter out resources that wouldn’t apply to mothers and babies; such as senior, veteran, substance abuse, and men-only services. If you find a service on the page that is openly promoting adoption to its clients, please contact the page so that it can be removed. Keep in mind, if you seek out services from crisis centers, most will make referrals to adoption agencies. To maintain current resources, the links will be appraised annually. The most recent verification date will be posted at the bottom of each state’s page. Many of us face a temporary crisis in life. In those difficult times, we depend on our community to get us through. This page is about community. If you’re here as an observer or a supporter, please consider “paying it forward” to those facing a crisis now, as you would want or hope for yourself. This page is full of opportunities to support local organizations. “Paying it forward” is one of the many reasons this page exists. Permanent solutions shouldn’t be applied to temporary problems. The Family Preservation Project was created to help bridge the gap. It is an honor to help keep you and your baby together. Congratulations! fp365 is a global family preservation movement. Our mission is to empower vulnerable, expectant mothers in order to prevent family separation. fp365 is dedicated to building a strong foundation of advocates willing to provide local support, networking, and community involvement. Additionally, we believe a critical piece of education and awareness is by exploring each layer of lived experience. By listening to their voices we hope to shift the current cultural narrative which promotes separation by adoption to one which celebrates the preservation of family. SOS supports all members of expectant families considering adoption. We are committed to helping them make fully informed decisions based on information that so many other families have learned too late. We are dedicated to ensuring that they avoid applying a permanent solution to a temporary crisis based on partial or misinformation. SOS is dedicated to direct action and education regarding the preservation of biological families whenever possible. This may include assisting expectant and new parents by locating resources, explaining the long and short term effects of adoption separation on everyone in the natural family, explaining the lifelong effects of trauma their infant will suffer if exposed to maternal separation, and connecting them with a local support person and mentor. SOS welcomes volunteers, donations, and donors to join us in empowering and preserving families by preventing unnecessary adoptions and advocating for fair and ethical adoption laws, policies and practices. Katie Burns is a birth mother of nearly 2 decades. After observing mothers who have relinquished their babies for adoption, it was obvious to her that most did so out of temporary crisis rather than not wanting to parent their children. Many mothers lack social support and are unaware of available resources in their area. This page was created to offer support and encouragement by providing connections between mothers and those resources. Visit the page on Facebook. The Elephant is symbolic of the community this page would like to build. Elephants are a matriarchal society; that is, one that is led by a head cow, who presides over her herd of females. Each herd is made up of mothers, daughters, sisters and aunts. They are guided by the oldest and largest female of the herd. This herd sticks closely together, rejoicing at the birth of a calf and mourning at the death of a member. The Family Preservation Project is not a community that necessarily excludes men, but one that celebrates femininity and the intimate connections made by women through motherhood. If you don’t see any resources listed in your city, don’t worry. The page is adding links every day and it’s possible that your area has not been researched yet. In order to make your region a top priority, please contact the page by sending your city/state and resources you are in need of: Contact Page. *This page does not provide legal advice. If you’re on your mobile, the Search Bar should be located at the bottom of the page. If you’re on your desktop, the Search Bar should be located in the upper right column.